Inspirational: We honor the vision, ambition and diligence of Danish-American achievers, and we seek to inspire future generations by telling their stories. Deeply rooted: We treasure our Danish heritage, and we are deeply committed to our local American communities. Focused on the future: We realize that to keep the past alive, we must always remain part of the future. To be widely recognized as the world's leading compiler and communicator of the history and inspirational achievements of Danish-Americans. To turn the Museum and the village of Elk Horn into one of Iowa's top destinations for tourists, educators and local family excursions - and to support other local communities featuring Danish-American history. 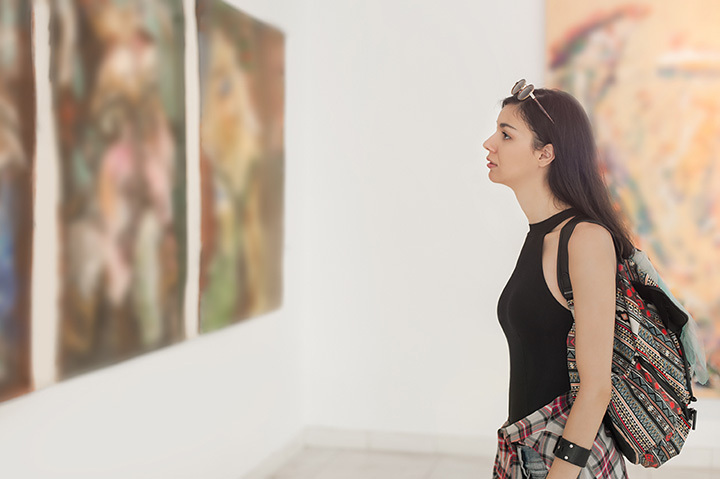 To be widely recognized as a thought leader and trend setter in the international museum industry, constantly featuring new and inspiring experiences for world wide audiences through innovative exhibits, events, publications and on line media tools.